Gordon had a strong second half against the Huskies. 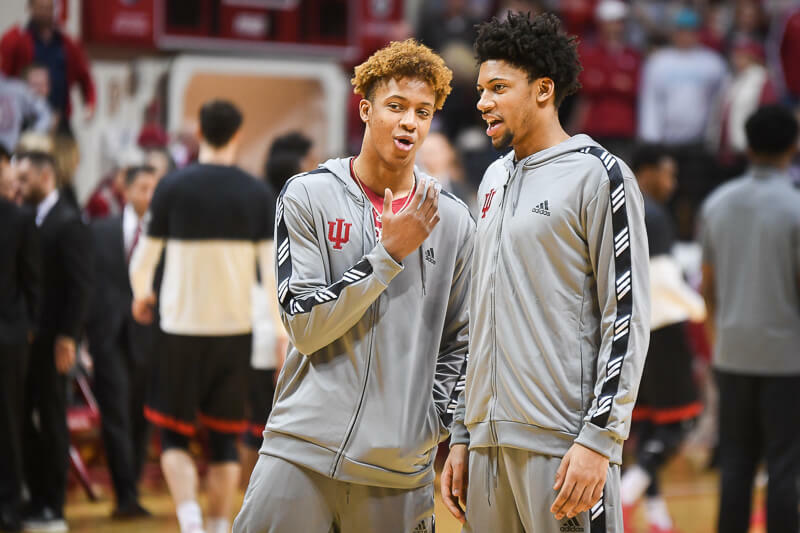 If he continues to prove reliable as the game tightens, Tom Crean may opt to have his experience on the floor in key moments. If the last play of the game isn’t a blatant foul against Noah I guess I just don’t understand basketball. Ugh…painful to remember that despite playing like hot garbage on offense we were up by 5 with 5 to go. 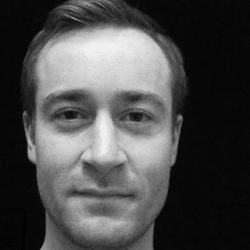 I thought Evan Gordon did a solid job in New York. 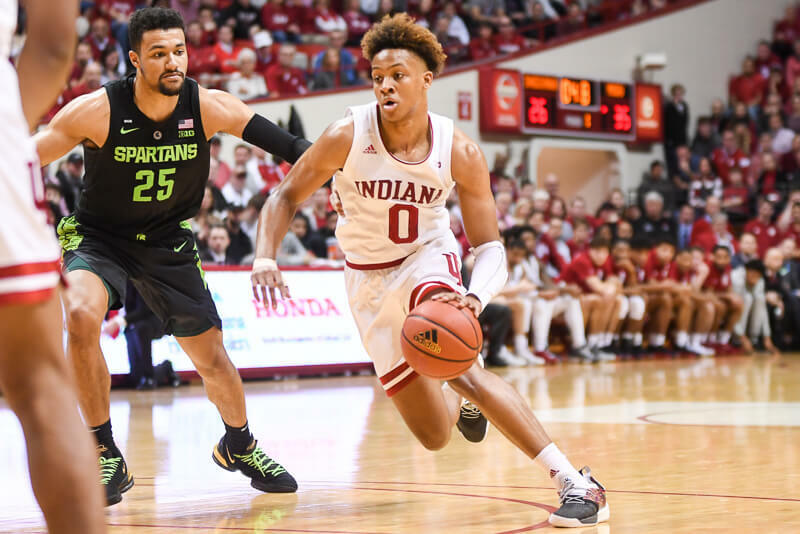 I don’t anticipate him getting to 20 points in any game but I could certainly see him scoring 6-8 ppg in Big Ten play and doing it pretty efficiently. 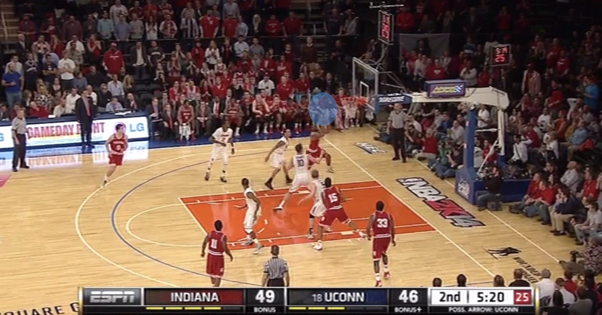 Vonleh got pushed six feet on that last play. Freedom of movement? Not on a last second play, I guess. The Uconn kid had both hands on Noah’s back the entire play. 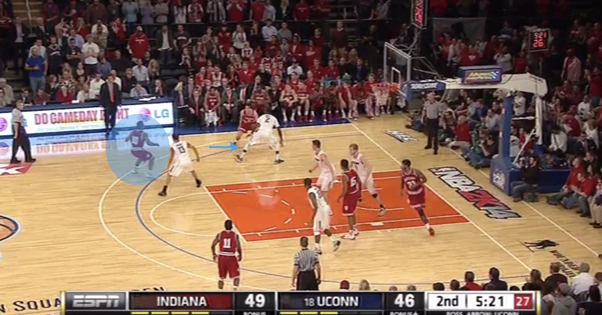 the push also makes him bobble the pass which doesn’t allow him to even get the shot off in time. 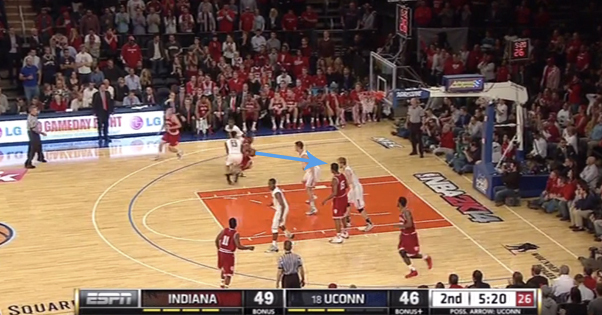 Will was wide open for the shot, but Yogi takes a contested, off-balance clunker? If this continues and it’s the “new world order”, then we’re in for a long, long season. 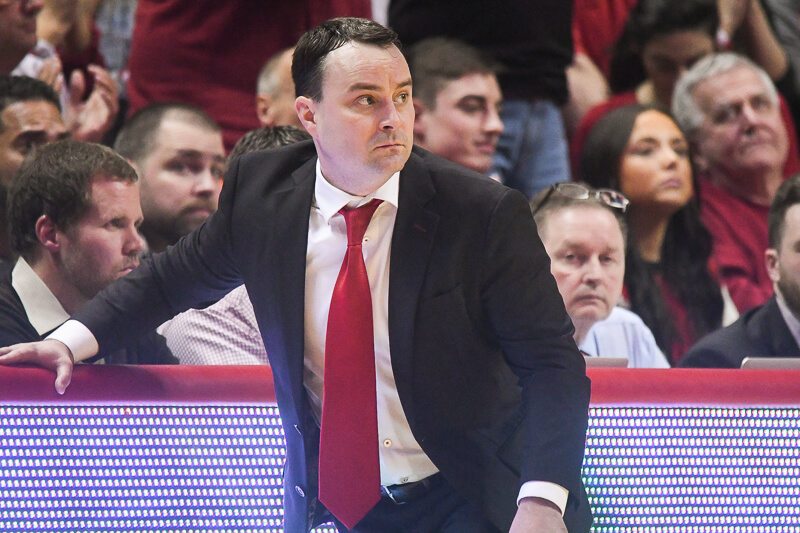 This is not Yogi’s team, no matter what he thinks. And no one has yet to ask CTC why Will was on the bench for the last play. Not only did we fail to get a shot off in time, I’m pretty sure there was a 5 second violation before the in bounds pass. Another reason to use that last time out and try a new play. U-Conn kid on the last play. The refs always swallow the whistle at the end of the game. 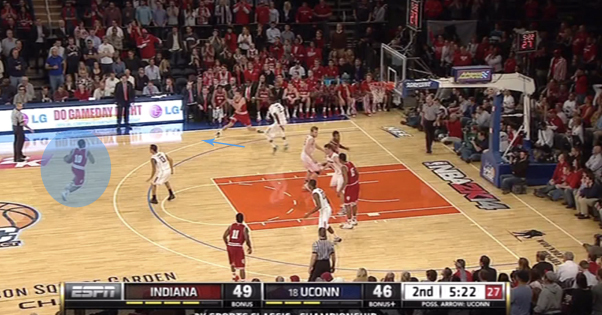 The biggest “what if” for me is Hollowell not calling a time out as soon as he grabs the contested rebound. With no place to go, a time out would have given us more than 3 seconds to run a play. I agree. But I wonder if JH had possession long enough to call TO. Which brings up another question – why can’t JH hold onto the ball better than he has so far this season? He gets stripped a lot. Then again, maybe that’s why he got stripped – he was trying to call TO and didn’t have a firm grip on the ball. The camera angle doesn’t let us see what exactly was going on. Watching the reaction of the bench and coaches, though, it doesn’t look like anyone was trying to call TO so I don’t think he had possession.